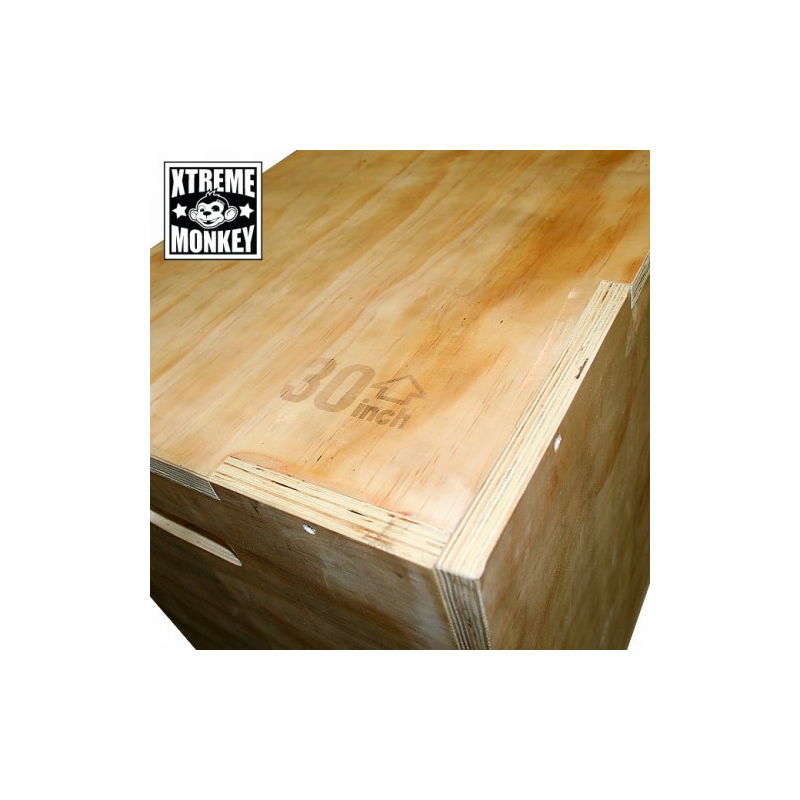 Save money and space with this 3 in 1 wooden plyo box. 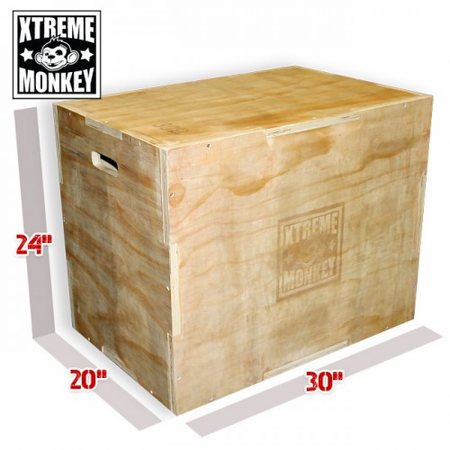 You get a 20", 24" and 30" tall plyobox all in one. 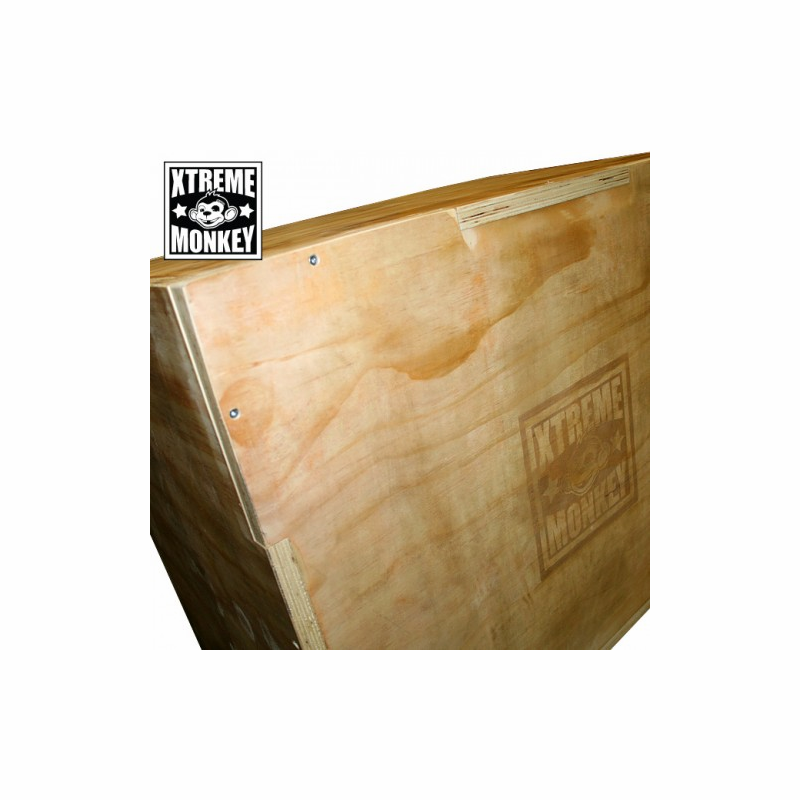 This sturdy long lasting box is made of top quality Russian Plywood and is a great addition to any gym. 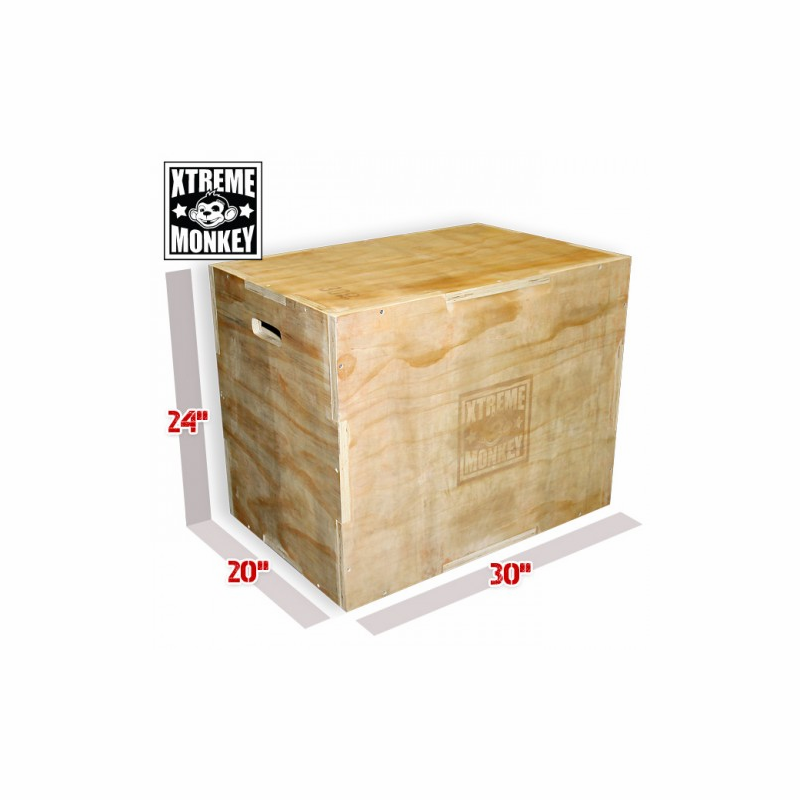 Dimensions: Length: 30"; Width: 20"; Height: 24"